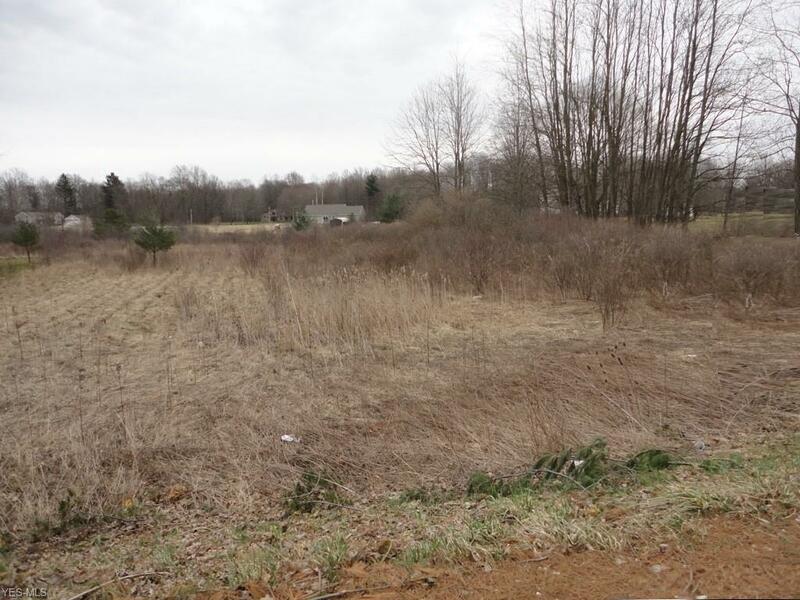 Great Lordstown location, if you are building now or later. All utilities are available including sewer, water, gas & electric. Good Rural Location. 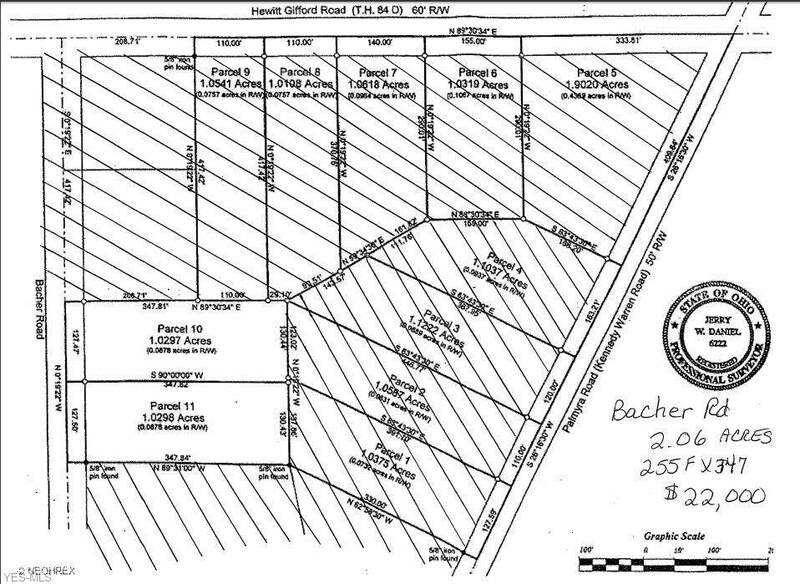 Additional lots available.